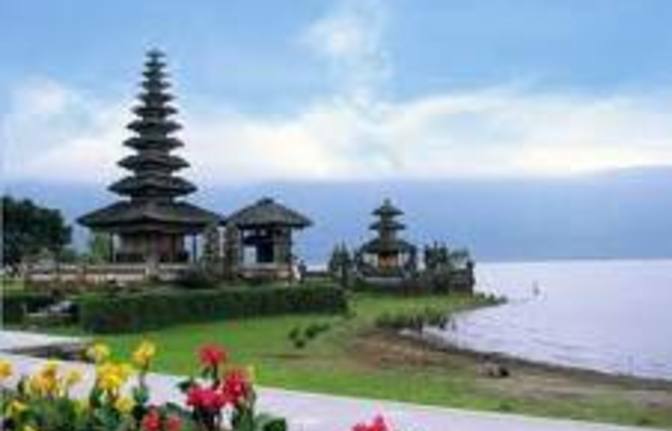 Discover the singular green terraced rice fields and the magnificent Royal Temple of Mengwi without missing the sunset over Tanah Lot Temple. - 10.00 : Leave the hotel - 11.00 : Taman Ayun Mengwi – Royal Family Temple - 12.30 : Bedugul – Lake Beratan & its Lake Temple - 13.30 : Candikuning – Fruit and Flower Market - 14.00 : Pacung – Ricefield View (Buffet Lunch) - 16.00 : Jatiluwih (The most stunning rice-field in Bali) - 17.30 : Tanah Lot (Sunset and ocean view) - 20.00 : Arrive Back at hotel Taman Ayun will be the first stop at this itinerary. Dating back to 1634, this picturesque complex is surrounded by a moat with multi – roofed meru shrines and intricately carved wooden gates. We then continue to Pura Ulundanu Batur in Lake Beratan. Serene Lake Bratan fills the ancient crater of Mount Batukaru. 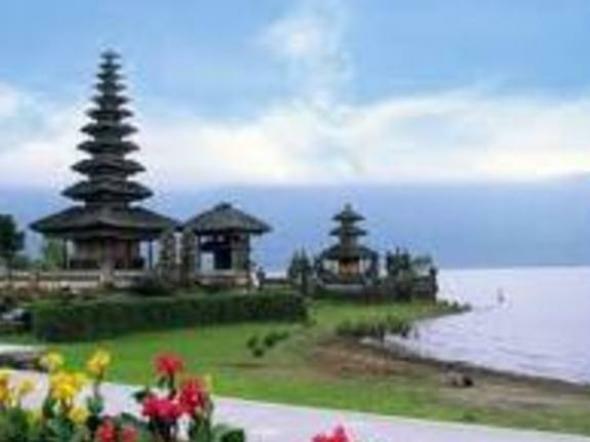 The delightful temple of Ulun Danu is dedicated to the Goddess of Water. Then after visiting the temple, the next stop will be Candikuning fruit and vegetable market where to visitor can see local selling their agriculture product. Next stop will be at Pacung to have lunch with beautiful rice-field view. Then it will be continue to witness real green stunning and massive rice-terrace at Jaitluwih which is one of the most popular attractions in Bali. 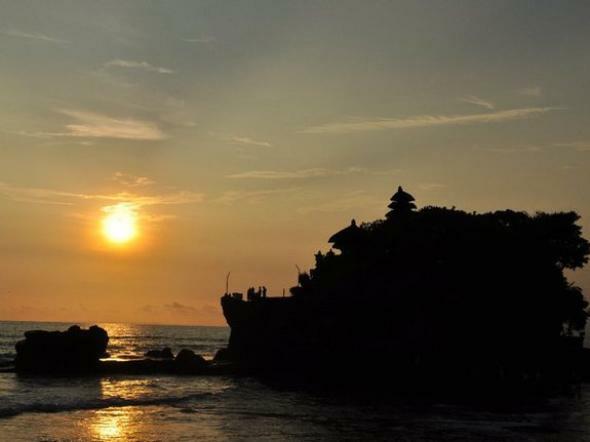 Last stop is Tanah Lot – famous in Bali as the Sunset Temple. 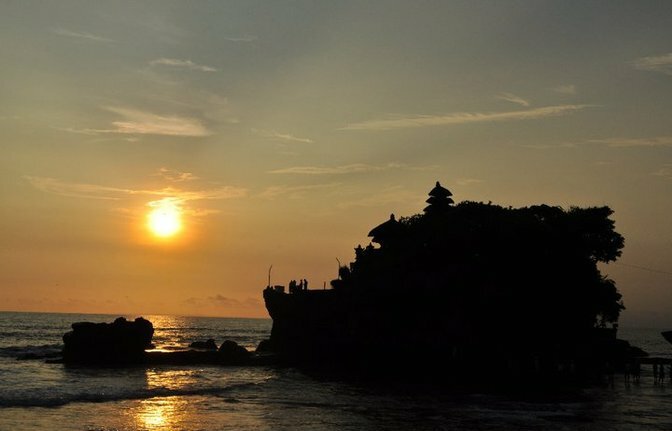 Experience the sunset beyond the black lava towers of the sacred 16th century temple, built on a rocky islet 200 meters off shore.